The SUR&R FIC203 is an efficient 10 piece kit capable of cleaning fuel injectors, intake valves and fuel passages. 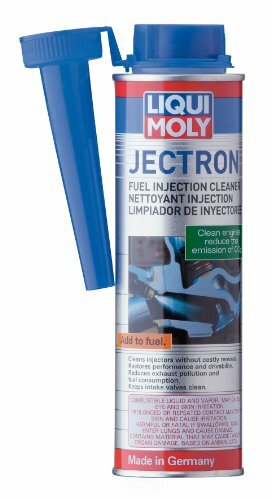 It works with diesel or gasoline operated engines that enable the machine to clean thoroughly and efficiently as compared to any other aerosol method. The SUR&R FIC203 exclusive quick connectors allow for quick, easy and non-tiresomeconnections of the kit.It is designed in a way that it can hold up to 18oz of any canister cleaning solutions and this ensures intense cleaning of the fuel injector. The kit has a universal set adapter that is capable of covering 80% of all foreign and domestic vehicles and it can easily be connected to shop air. The kit is quite efficient in its operations and it is also less complicated, used in conjunction with a good brand name cleaner like the BG Products #210 fuel injector or Berryman #1126 fuel injector cleaner or even the OTC inject R-Kleen instant results will be noted. Cleaning the fuel injector has severaladvantages and it is also advisable to frequently restore the fuel injector’s spray pattern to allow for more complete combustions which equate to more power, better gas mileage and cleaner air hence less pollution from the exhaust. If a customer is interested in owning the fuel injector cleaning kit installation might be easy as most mechanics have proper knowledge on what is required in order to connectthe kit. The fittings required to setup the kit are compatible with 80% of most of the cars in the road today. Research done on some cars that are unworthy or engaged in accidents at the auto recycling facility support the same, fuel inlet lines in most of those cars at the recycling facility can easily allow for installation of the fuel injector cleaning kit. A keen study of the car is also necessary to certain the location where the kit will work best since factors such as fuel pressure greatly affect the pumps operations. It is therefore appropriate to choose a pump relay location that will see for better results. Most kits in the market are quite expensive but the SUR&R FIC203 kit is sold at a friendly price and results on its operations are noted within a short period of time which makes it one of the best fuel injector cleaner. Customers are mostly satisfied with its operations and efficiency that kills on fuel wastage advantageous to customers considering the ever rising fuel prices. 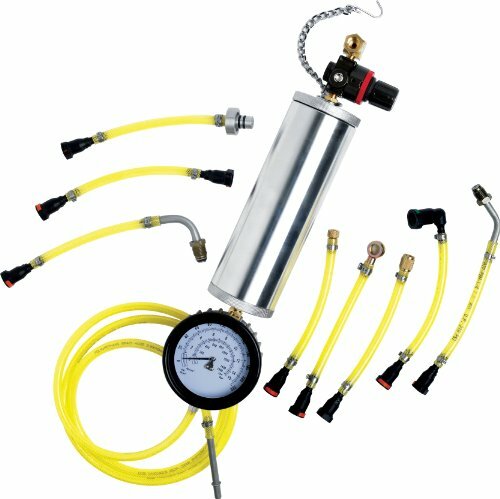 Since the main purpose of purchasing the fuel injection cleaning kit would be to clean the fuel injectors an air compressor would be necessary for charging the cylinder. 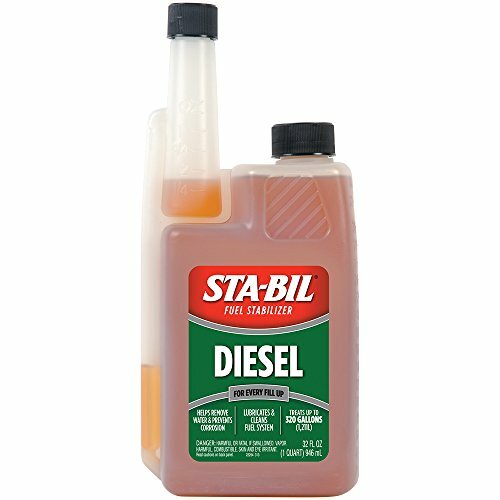 Most mechanics understand the standard requirements in terms of equipment needed in order to hook the fuel injector cleaning kit up to the car’s engine. With the equipment at hand the mechanic will properly hook the kit up to the car’s engine. Cleaning fluid is most necessary as it is responsible for the cleaning; the cleaning process takes about 10 minutes once the setup is complete. Once cleaned the engines operation would be better in terms of performance and efficiency. Changing tips might not work for all cars but an adapter can be bought instead if necessary. 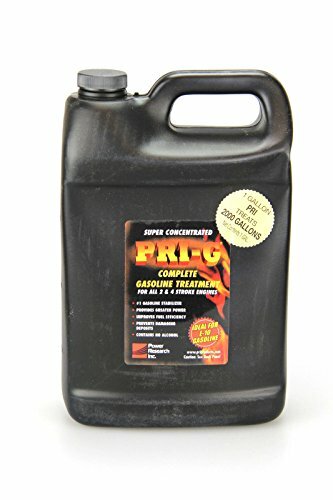 In most cases the customer might notice less pressure or no pressure at all from the fuel injector cleaning kit, in such instances the car owners should check if the canister is filled and if filled they should look out for any leakages around the gauge. The fuel injector cleaning kit should operate efficiently if filled with the cleaning fluid,in case of any leakages the gauge tubes must be properly examined as a bad gauge tube might cause leakages which might lead to less pressure being produced or no pressure at all and therefore the owner should consider replacement of the gauge tubes. This cleaning kit is efficient and friendly in terms of setup, it also ensures the engine runs efficiently hence less time wastage. It is also affordable and has excellent results as noted by earlier users of the kit. This cleaning kit is efficient and friendly in terms of setup, it also ensures the engine runs efficiently hence less time wastage. 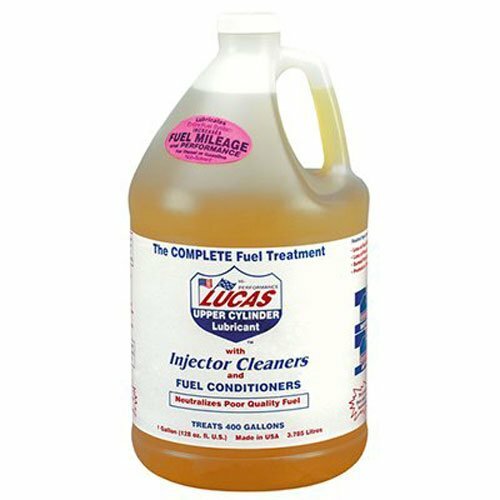 Next article How to Use Fuel Injector Cleaners?